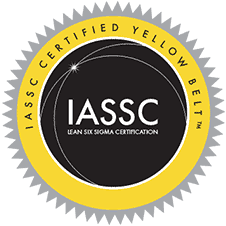 After completion of the course, candidates will take the IASSC Yellow Belt exam online at a convenient time. After successfully passing the exam, certification will be awarded. This course equips attendees to get started on the delivery of improvement activities straight away and provides the knowledge required to do this in a structured and measurable way. Lean and Six Sigma deliver business goals and objectives though the rigorous application of proven improvement methodologies. By focusing on the customer, and delivering benefits quickly, it is possible to improve quality performance and profitability simultaneously. Thornley Group Yellow Belt training is carried out by professional trainers who are experienced senior management practitioners in both Six Sigma and Lean. After 2 days of training, you will be have a detailed awareness of the principles and application of Lean and Six Sigma methods. 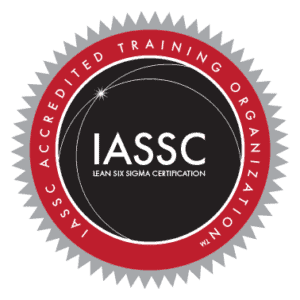 Our Lean Six Sigma Yellow Belt training provides an explanation of Lean Six Sigma methods, tools and benefits. It will prepare attendees for the task of operating in a Lean Six Sigma environment or for implementing Lean Six Sigma. 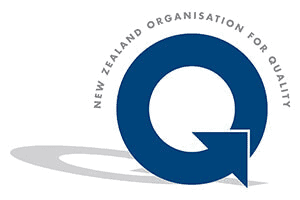 Attendees will learn details of the Six Sigma DMAIC improvement methodology and will become fluent in the ‘language’ of Lean and Six Sigma. Thornley Group Yellow Belt training is targeted at people who spend time involved in process improvement. This could either be as a manager, process owner or a member of a team working on an improvement project. Using their practical experience of improvement programmes, along with simulation exercises, our trainers will take attendees through the process of applying the tools and techniques that they learn. After this course with just a further 3-days training. See below for more details.